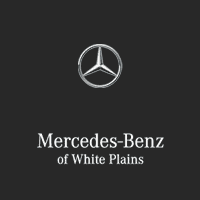 April is Autism Awareness Month and Mercedes-Benz of White Plains is proud to #LightItUpBlue! We are donating a portion of all proceeds throughout the month of April to support this great organization. Pledge to go blue at www.autismspeaks.org/WAM. Help us help those in need. Click the Banner below to give directly.